www.swjcc.co.uk • View topic - type r draw string bag. small print, this actually being a genuine honda part isn't free, i want well over a million pounds for it...seems in line with dealer prices right? 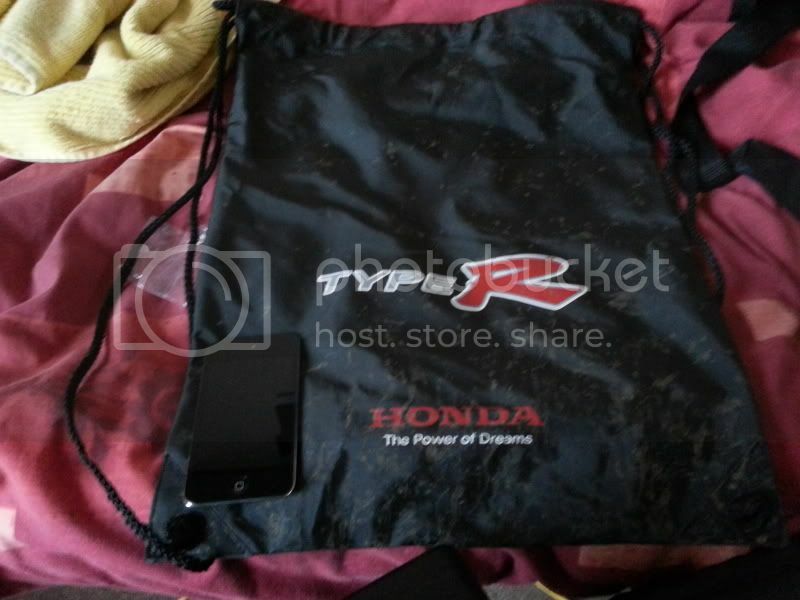 Re: type r draw string bag. yea sold! for a good price, u going to jap fest boss man?